Civilians not allowing Police officer to confiscate motorcycle in Ciales, Puerto Rico! Brawl Breaks Out In The Projects Down In Hearne, Tx! Damn: Man Gets Hit With A Vicious Elbow! This Need Some Play On The Radio: When You’re Working The 3rd Shift And You’re Bored AT Work! Helping over 75,000 businesses like yours raise profits and build customer relationships using AWeber's opt-in email marketing software for over 10 years. 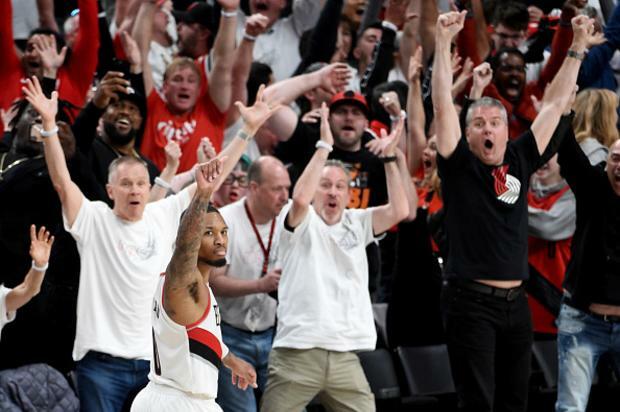 Recapping some of the best memes from Damian Lillard's tranquil Game 5 celebration. 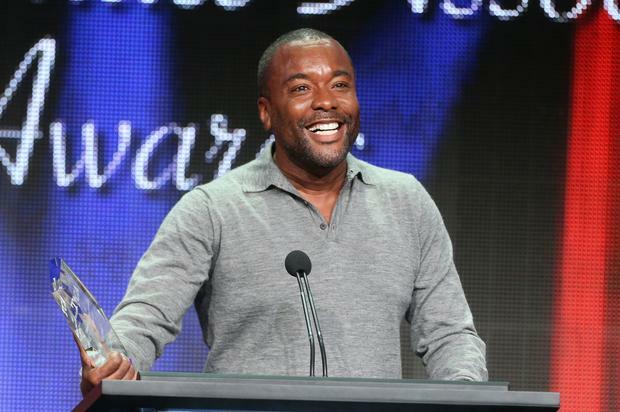 Producer Lee Daniels shows support to Jussie Smollett despite scandal. 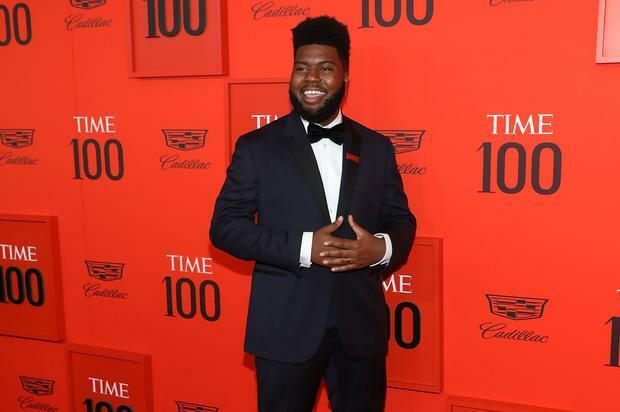 Khalid did the damn thing at the Time 100 Gala. 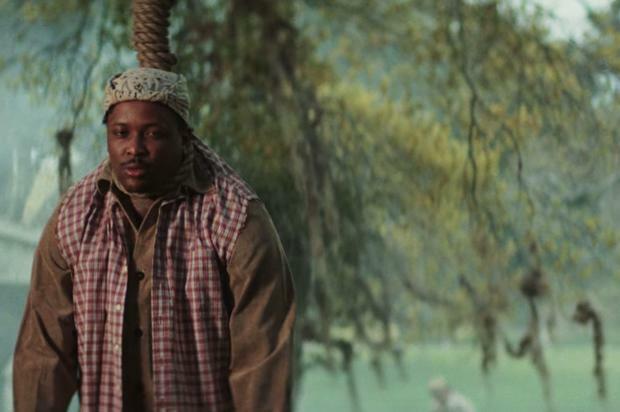 YG shares his graphic new video for "Stop Snitchin."